This article is part of a series on America's first manned space program, Project Mercury. It presents an overview of the program, and provides links to the other pages in the series, which contain more information on specific topics. 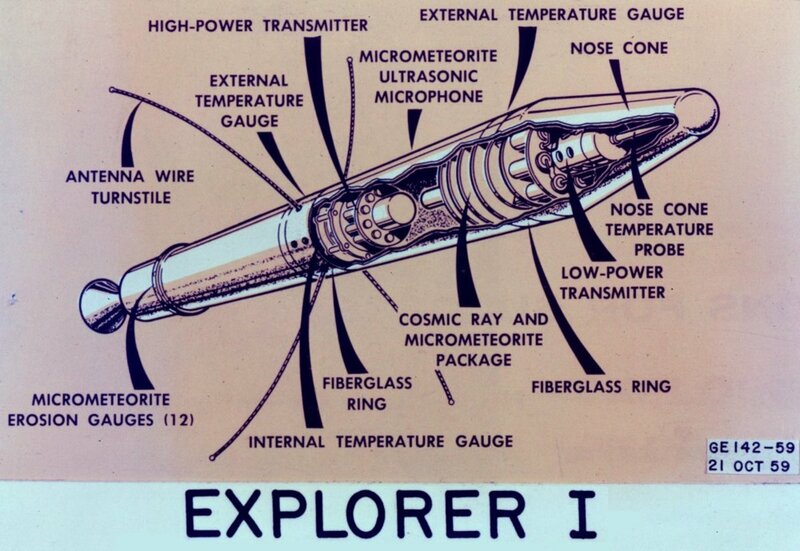 The US Army's Explorer program, which launched unmanned scientific satellites, was placed under NASA management in 1958. Image courtesy of NASA. On October 1, 1958, the National Aeronautics and Space Administration (NASA), a US Government agency, began operations. NASA was created to manage America's struggling space program. The initial personnel and resources for NASA came from the National Advisory Committee for Aeronautics (NACA), an older agency which NASA replaced. Existing military space projects, including Project Explorer and Project Vanguard, were also put under NASA's control. 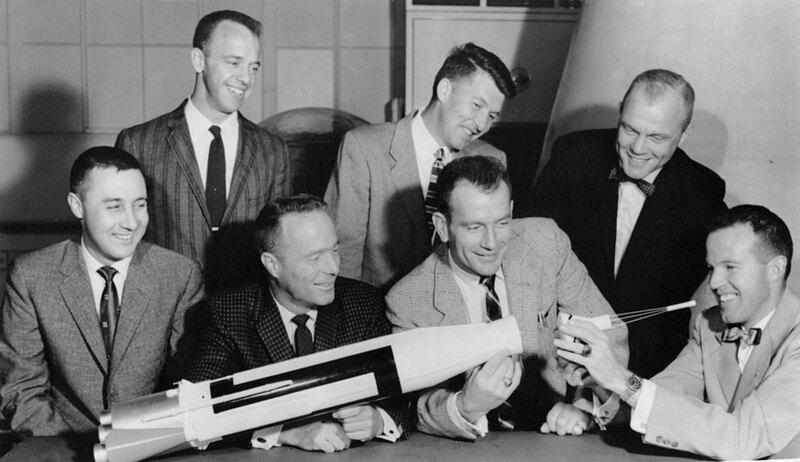 On December 17, 1958, NASA announced the formation of Project Mercury. The objectives of the program were to place a man in orbit, safely recover both man and spacecraft, and study the effects of weightlessness on humans. This was to be done using the simplest, most reliable methods available, with a minimum of new development. 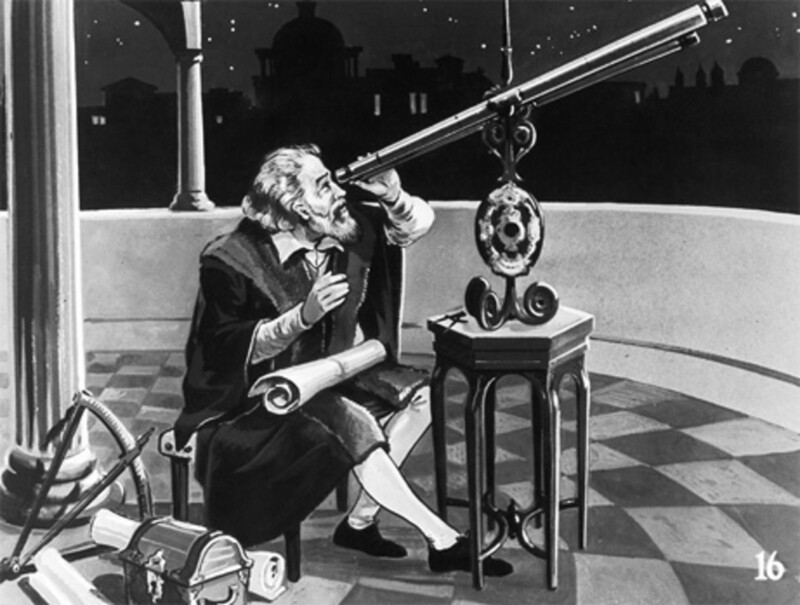 Existing technology was to be used whenever possible. Rockets: To carry man into space, NASA would modify military ballistic missiles. These missiles were designed to carry nuclear warheads to distant targets on the ground, but they could be modified to deliver payloads to space. The Army's Redstone missile coud be used for suborbital flights. A larger missile, Atlas, was under development for the US Air Force, and could be modified to launch orbital flights. 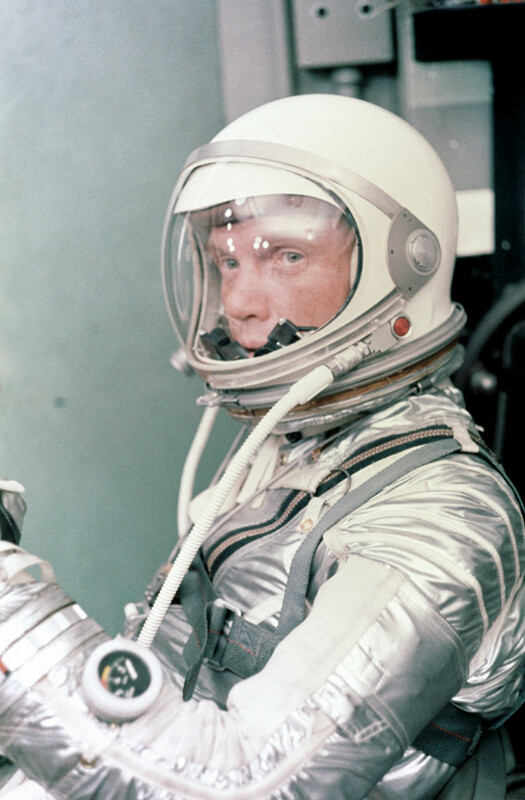 Space Suit: Astronauts would not leave the spacecraft during Project Mercury, but a protective suit would be needed if the spacecraft lost pressure while in orbit. NASA selected the Mark IV, a pressure suit used by US Navy pilots who flew at high altitudes, to be heavily modified for use as a "space suit". 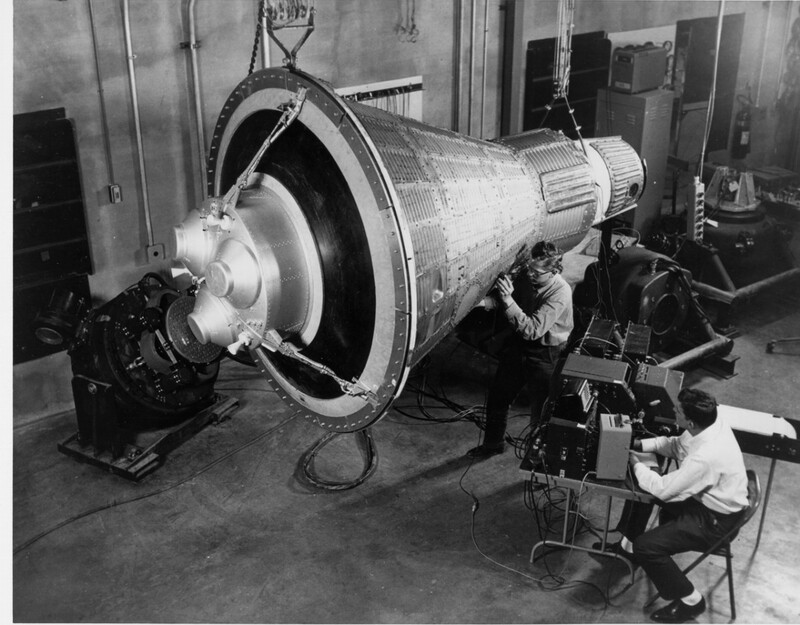 Engineers examine a Mercury capsule. Image courtesy of NASA. Spacecraft: The McDonnell Aircraft Company was awarded the contract for producing the Mercury spacecraft, which would have to be designed and built from scratch. It was originally named the Manned Satellite Capsule, which reflected initial ideas about the nature of Project Mercury. No one knew how well a human could function in weightlessness, and it was not clear exactly what role man would play in these missions. 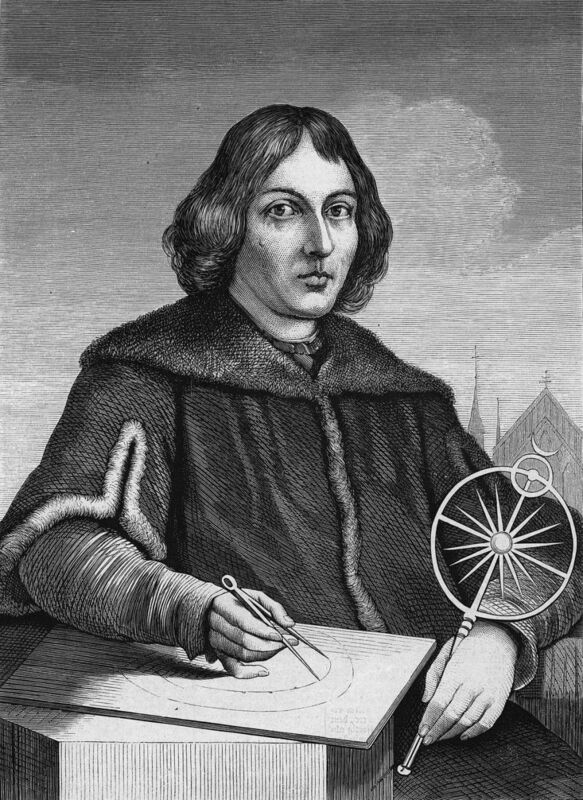 Not everyone envisioned a pilot controlling a spacecraft. Some thought the men on these flights would merely be passengers in an automatically-controlled orbiting capsule. The term capsule is still used to refer to small manned spacecraft which have no wings to create lift when they enter the atmosphere. Mercury Astronauts (left to right) Grissom, Shepard, Carpenter, Schirra, Slayton, Glenn, Cooper. Photo courtesy of NASA. Mercury Astronauts (left to right) Schirra, Shepard, Slayton, Grissom, Glenn, Cooper, Carpenter. Photo courtesy of NASA. A name was coined for the men who would fly in space: astronaut. The word means "star sailor" in Greek. President Eisenhower insisted that the astronauts for Project Mercury be selected from the nation's top military test pilots. These individuals were experienced in flying experimental aircraft, and had proven themselves able to perform well under pressure. On December 22, 1958, NASA released an "Invitation to Apply for Position of Research-Astronaut Candidate", which described the position, and the requirements needed. Following an intense series of interviews and examinations, seven men were selected. 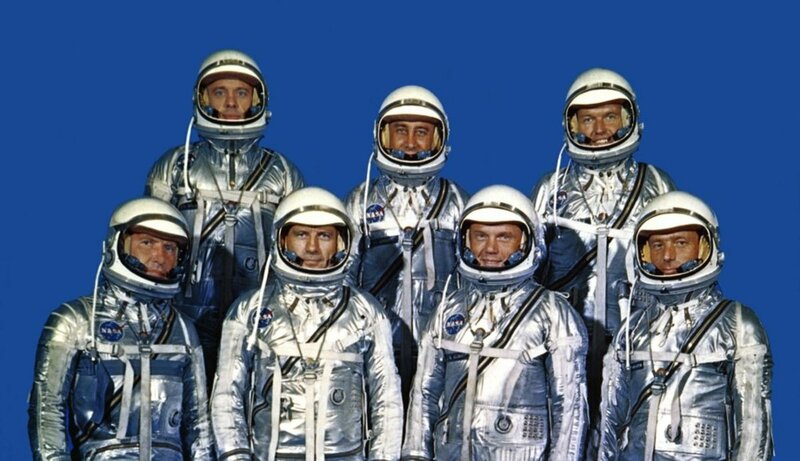 The Mercury Seven were introduced to the public at a press conference on April 9, 1959. Though it would be two years before any of them would reach space, the astronauts immediately became national heroes. 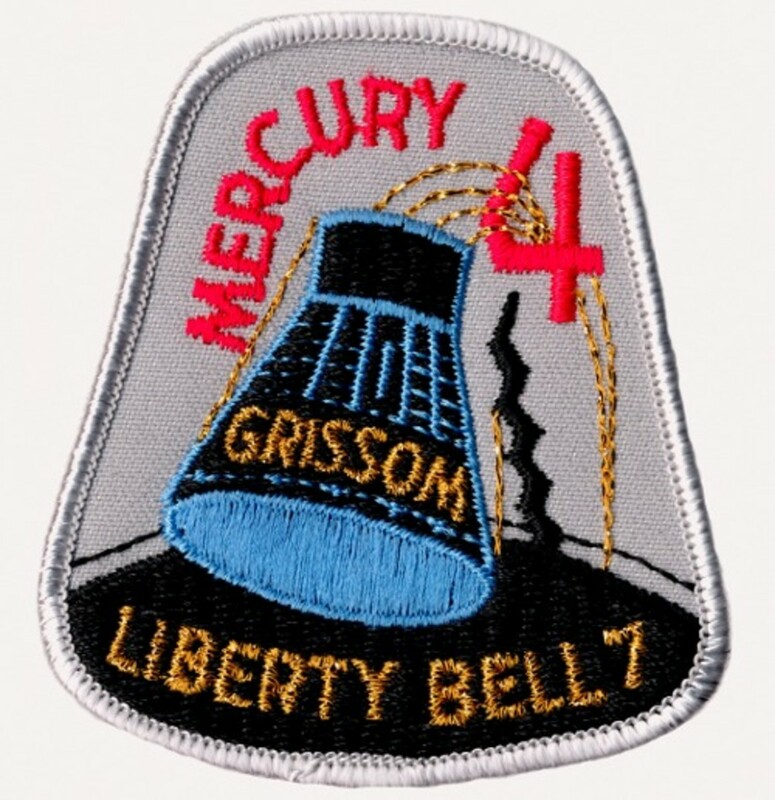 Mission patches were not worn by NASA astronauts until the Gemini 5 flight in 1965. When collectors began purchasing these patches, a private firm designed patches for earlier missions. 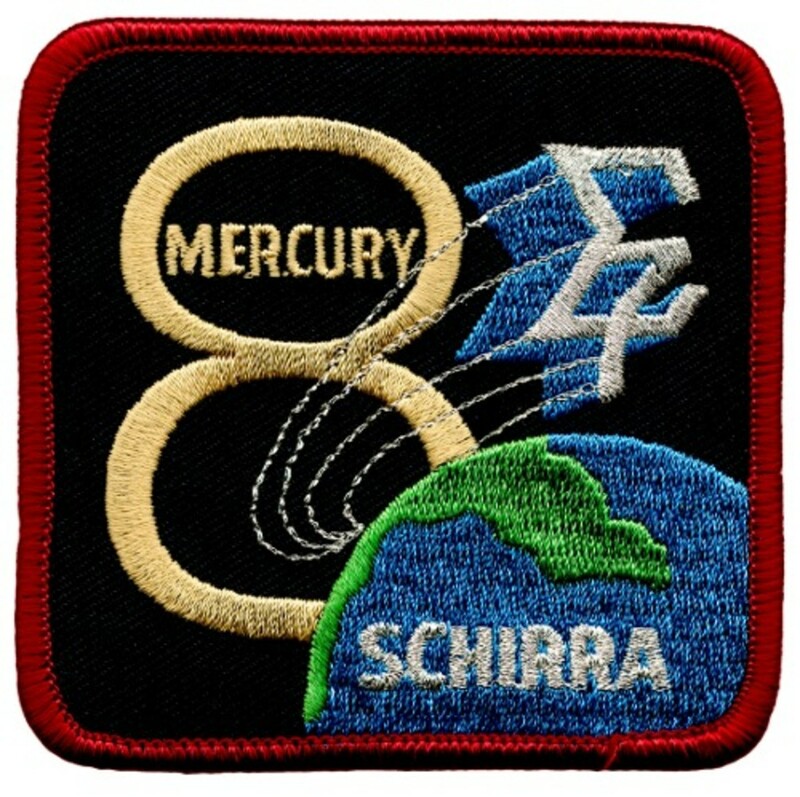 Though they were never worn, these patches are shown in NASA publications as being the official patches for the Mercury missions. This may be for merchandising reasons, as the patches are attractive collectibles, for sale in all NASA gift shops. There were seven Mercury astronauts, but only six manned missions were flown. One of the astronauts, Deke Slayton, was discovered to have an irregular heartbeat, and was not permitted to fly. 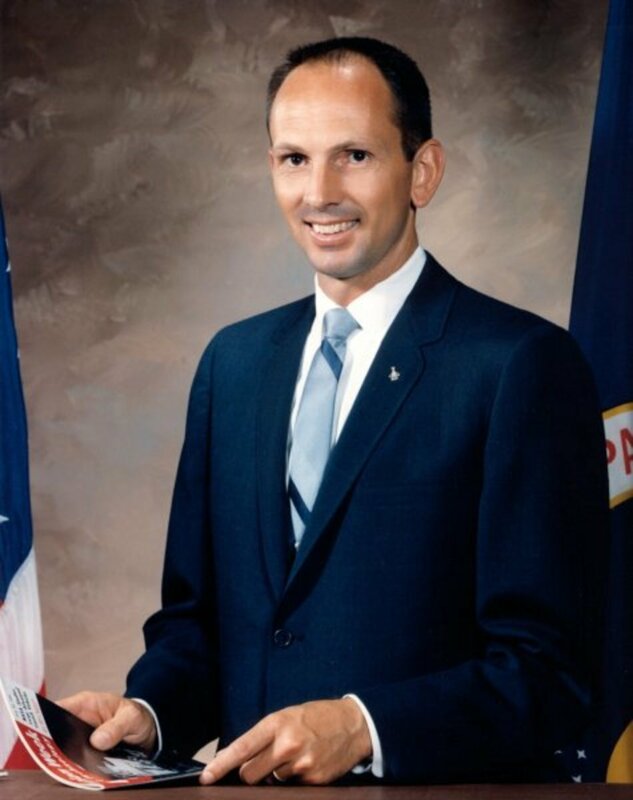 Slayton remained with NASA, and was named Director of Flight Crew Operations. Among other things, Slayton was responsible for astronaut flight assignments for the remaining Mercury flights, and for all of the Gemini and Apollo missions. The original plan for Project Mercury was to have all of the astronauts fly a suborbital flight, giving them a short, but complete spaceflight experience. Each would then fly an orbital mission. As Soviet spaceflights became longer and more complex, however, NASA decided to begin the orbital missions much sooner. There were only two suborbital flights. Alan Shepard became the first Amercian in space with a suborbital flight on May 5, 1961, and Gus Grissom followed with a second suborbital flight on July 21, 1961. 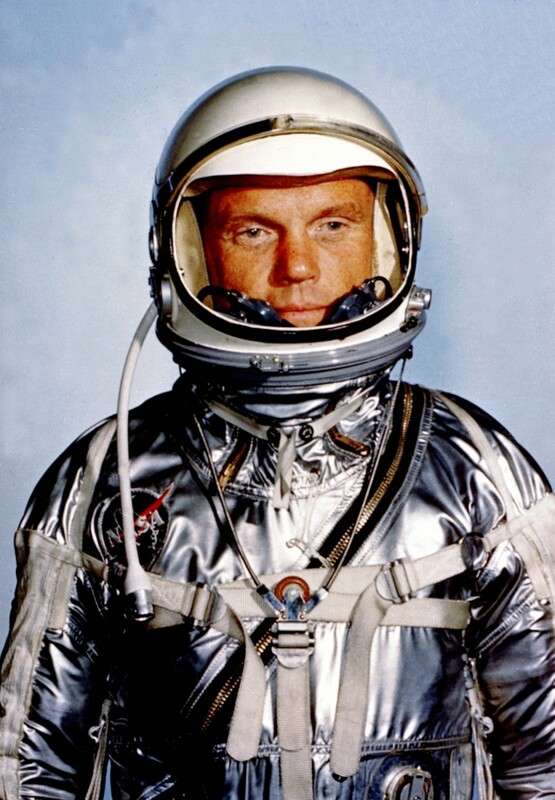 John Glenn became the first Amercian to orbit the earth on February 20, 1962. Other orbital flights were made by Scott Carpenter on May 24, 1962, Wally Schirra on October 3, 1962, and Gordon Cooper on May 15 1963. Cooper ended Project Mercury on a high note, with a successful mission that lasted more than a day. Two chimpanzees also flew as part of Project Mercury. A chimp named Ham was launched into space on January 31, 1961. This was a final test of the Mercury capsule and Redstone rocket before Alan Shepard's suborbital flight. On November 29, 1961, Enos the chimp tested the Mercury hardware in orbit before John Glenn's flight. A Mercury capsule was modified for the longer-duration Mercury-Atlas 10 mission and delivered to NASA in November, 1962. 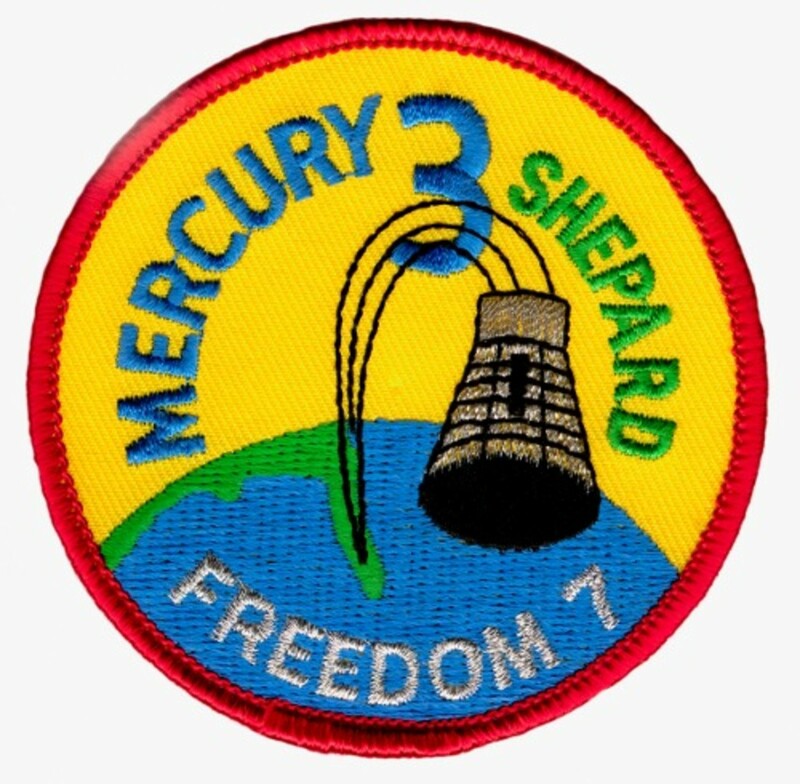 Shepard named the spacecraft Freedom 7 II, echoing the name of his first spacecraft, Freedom 7. Another orbital flight had been scheduled for 1963. This flight, piloted by Alan Shepard, would have been a 3-day mission, rivaling the longer spaceflights of the Soviet Union. 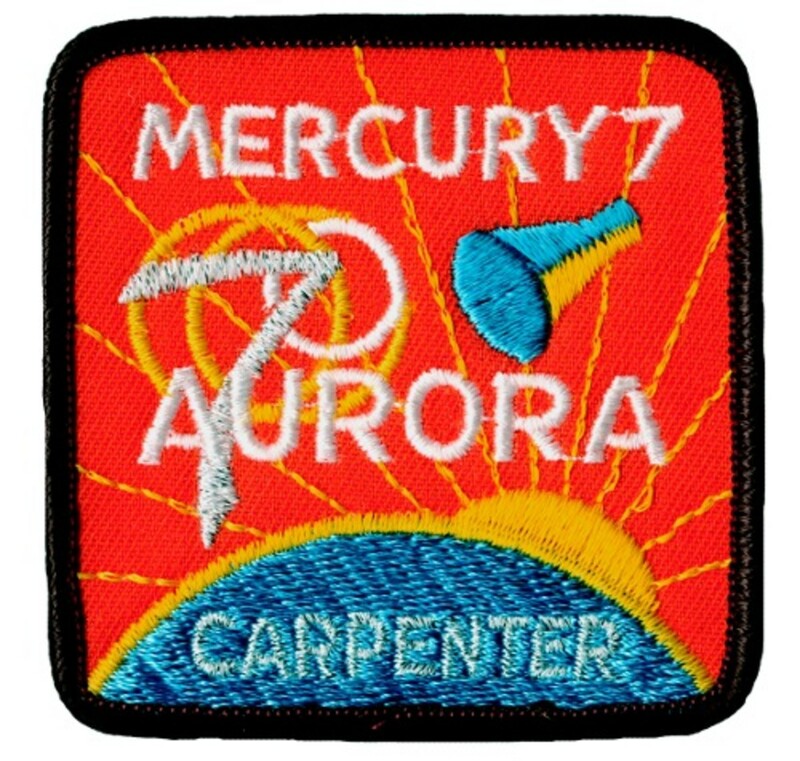 With Cooper's flight, however, Project Mercury had already far exceeded its original goals, and Mercury-Atlas 10 was cancelled in June, 1963. By this time, work was well underway on Mercury's follow-up program, Project Gemini. 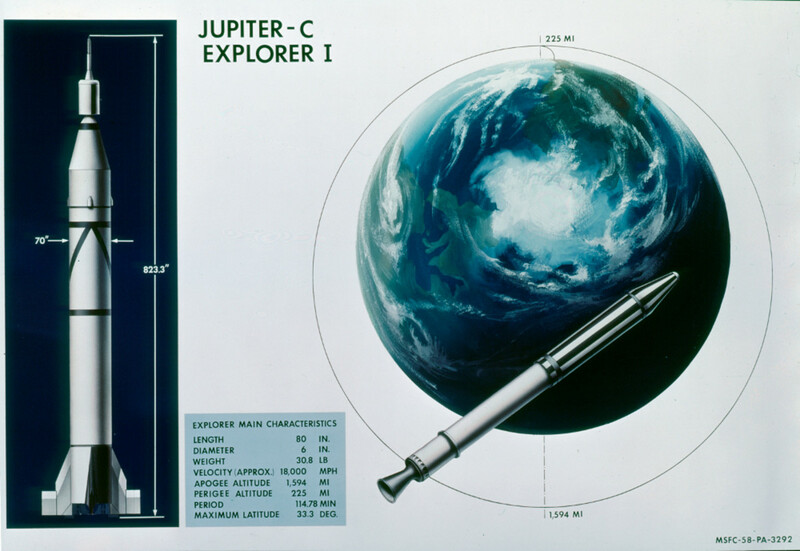 NASA decided the resources needed for Mercury-Atlas 10 should be applied to Gemini instead. 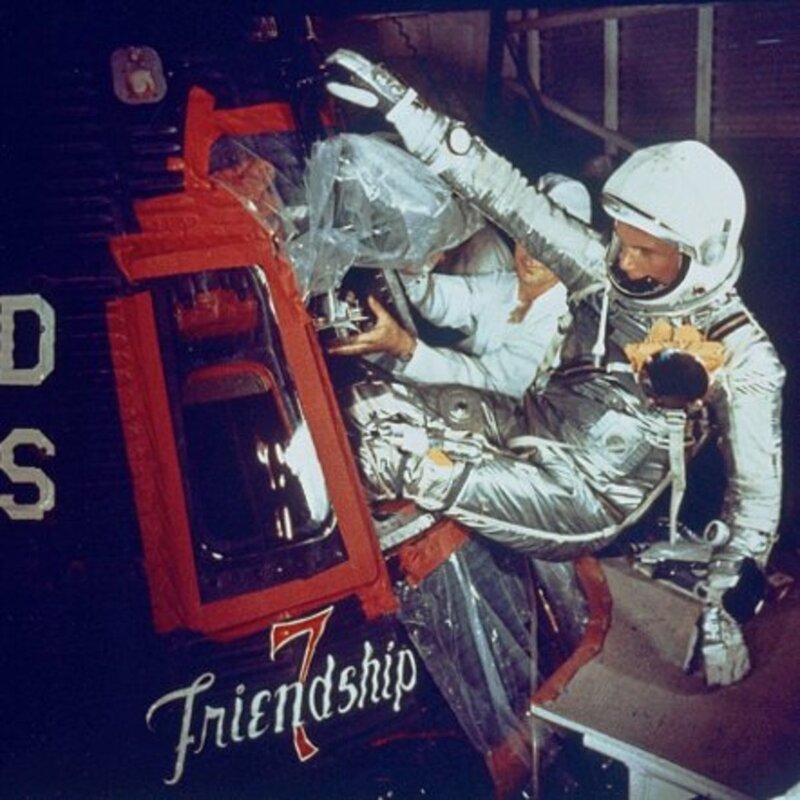 Friendship 7 artwork can be seen as John Glenn enters the capsule. Photo courtesy of NASA. 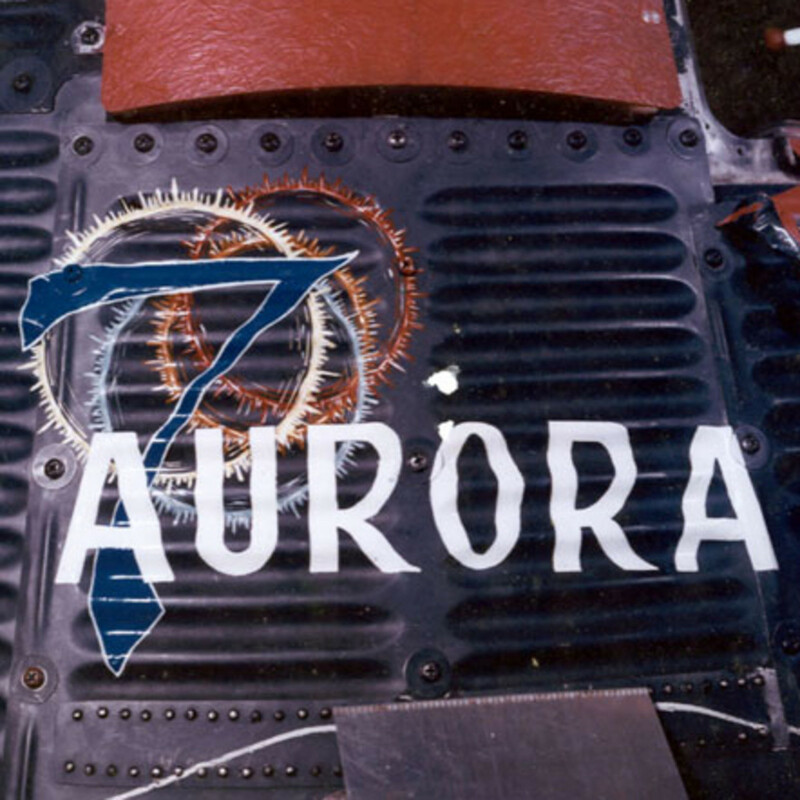 A closeup of the artwork for Scott Carpenter's Aurora 7 capsule. Photo courtesy of NASA. 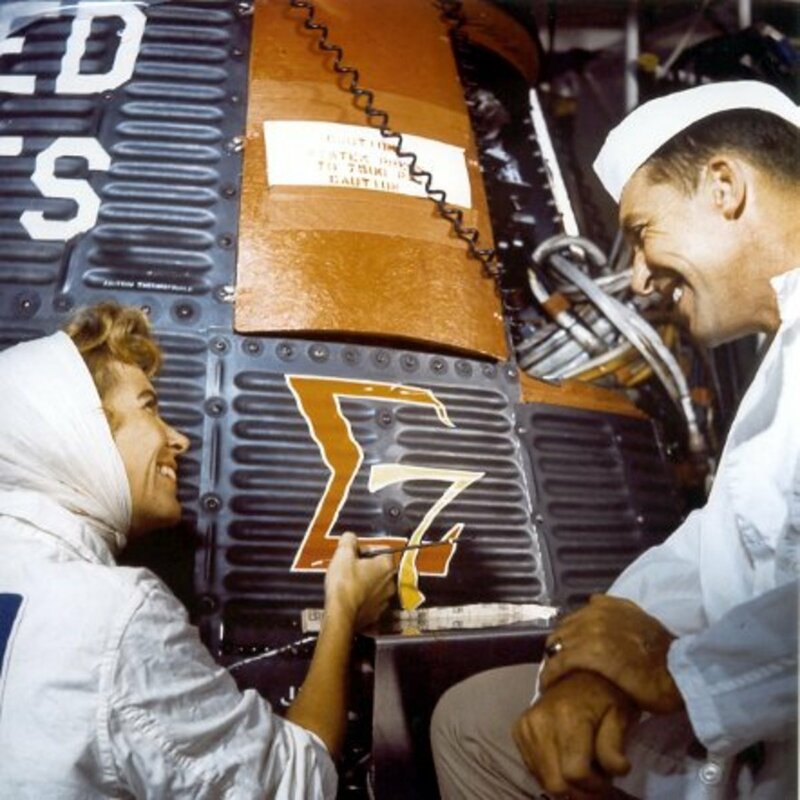 Wally Schirra observes as Cece Bibby paints the Sigma 7 logo. Photo courtesy of NASA. The names of the Freedom 7 and Liberty Bell 7 capsules were simply stenciled on. 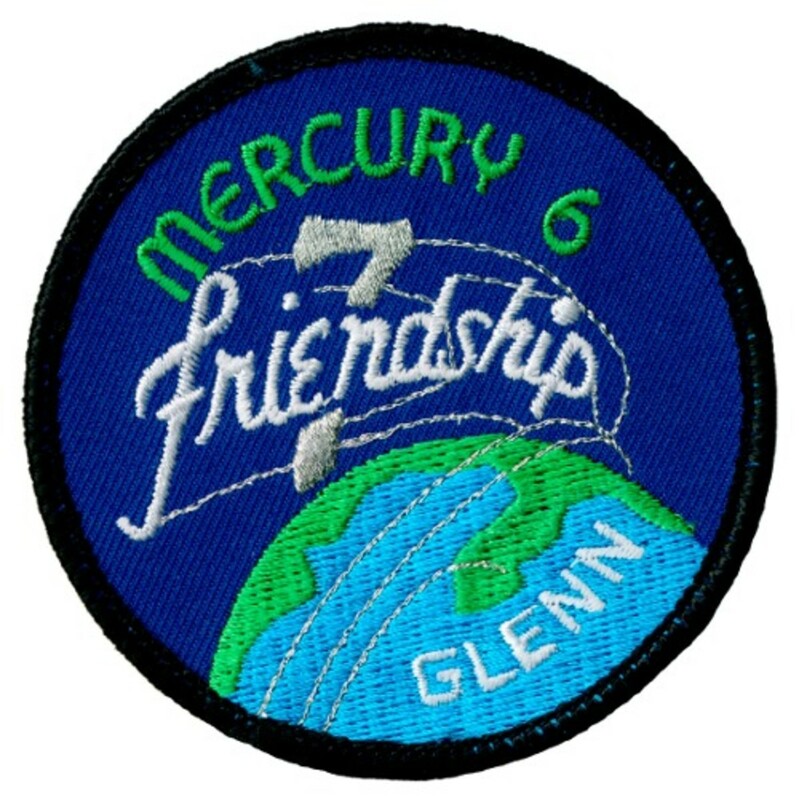 John Glenn felt that a spacecraft deserved something more attractive, and graphic artist Cece Bibby was commissioned to design a logo for Friendship 7. After selecting the final design, Glenn asked Bibby herself to paint the logo on the capsule. 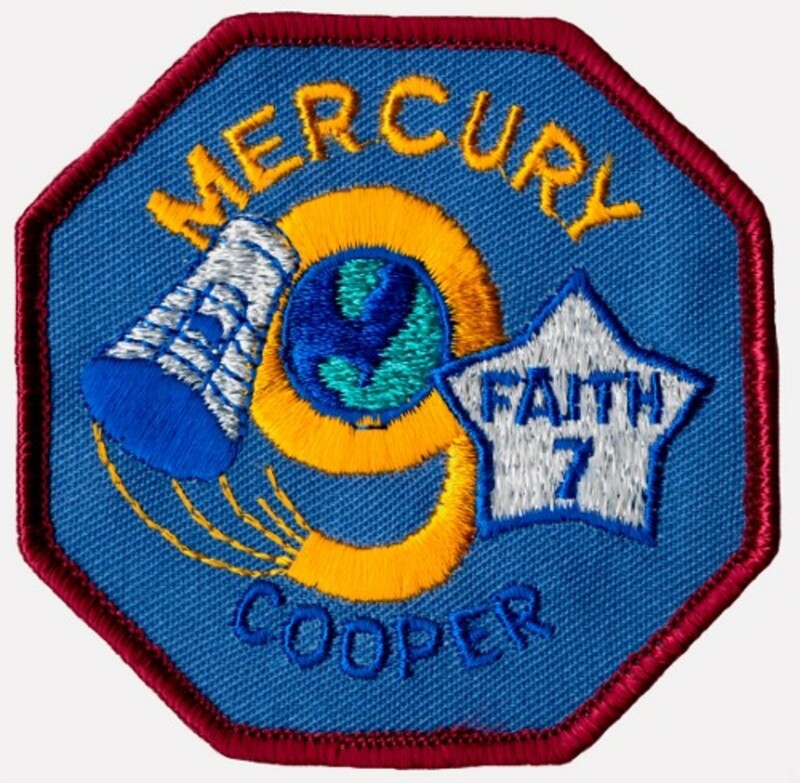 Bibby did the same with Aurora 7 and Sigma 7 for Scott Carpenter and Wally Schirra, but by the time of Gordon Cooper's flight in 1963, she had moved to California and was not available to do the artwork for the Faith 7 capsule. The capsules are on display at various museums around the country, but only traces of the artwork can be seen, as the heat of re-entry removed most of the paint on the capsules. 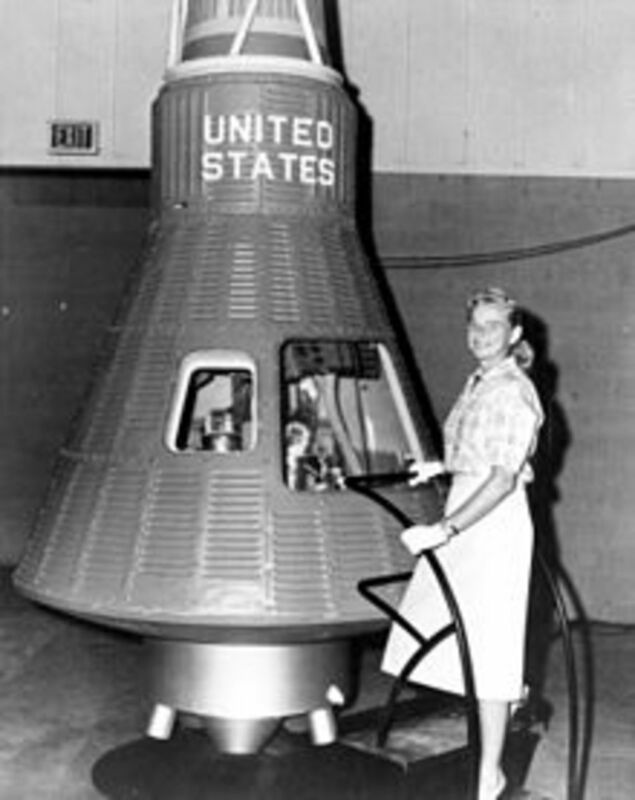 When Project Mercury began, America had no long-term goal in space. 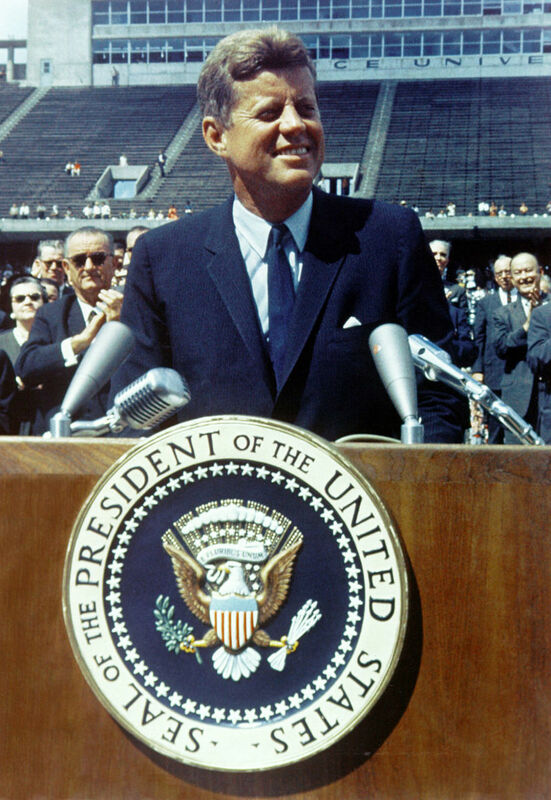 By the time the program was completed, however, the country had committed itself to landing a man on the moon by the end of the decade. Project Mercury was a complete success, meeting and surpassing all of its primary objectives, but it was only a small first step on the path to the moon. 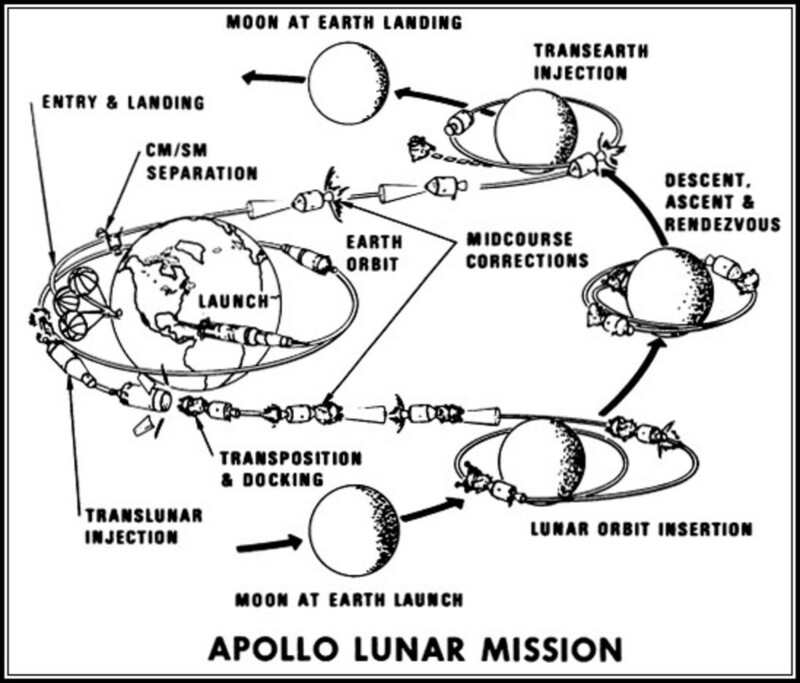 Profile of a lunar mission, a far more complex undertaking than the Mercury flights. Image courtesy of NASA. Gordon Cooper's Mercury flight had lasted 34 hours, but a round-trip voyage to the moon and back could take up to two weeks. No one knew the effects of two weeks of weightlessness on the human body. Once on the moon, astronauts would have to leave the safety of the spacecraft to explore the lunar surface. This would mean working in the harsh environment of space, protected only by a spacesuit. Was this feasible? NASA needed a more maneuverable spacecraft, capable of changing its orbit, and able to rendezvous with other spacecraft. Was it even possible to rendezvous and dock in orbit, while travelling over 17,000 miles per hour? For a lunar mission to become a reality, it would have to be. Answering these questions, and more, would be the goal of NASA's next manned space program: Project Gemini. Where Are The Mercury Capsules Displayed? Swenson, Loyd S., et al., This New Ocean: A History of Project Mercury, NASA, 1966. I have the picture used on the front of the book in black. I also have the 1961 annual report / McDonnell. I have b & w pictures of Mercury Capsule atop the Atlas Missile with all of the Project Mercury Astronauts. Also there is a picture of John Glenn in full suit and behind him is the words painted on the capsule under a window, Friendship 7 but the 7 is in the middle of the word. There is a drawing of the missile called the "FACT SHEET" from John F. Kennedy Space Center, NASA Dr, Kurt H. Debus, Director. 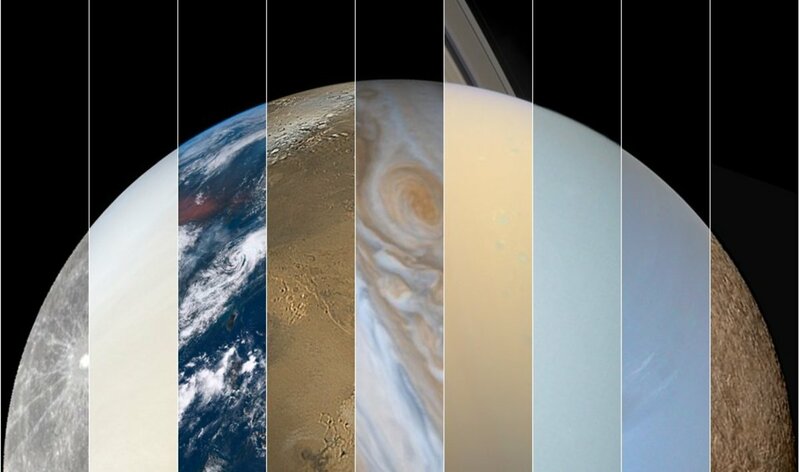 In the top right corner is a black circle with the name NASA . Project Gemini There are tw0 possible capsule routes called Normal Operation Ballistic, one is 4-25 ASCS and 4-2 ASCS normal operation. All of this was purchased at an estate sale of a former McDonnell Douglass Aircraft Corporation. If you have any questions please do ask.